Connecting you to world-class accredited health care is just half of our mission. 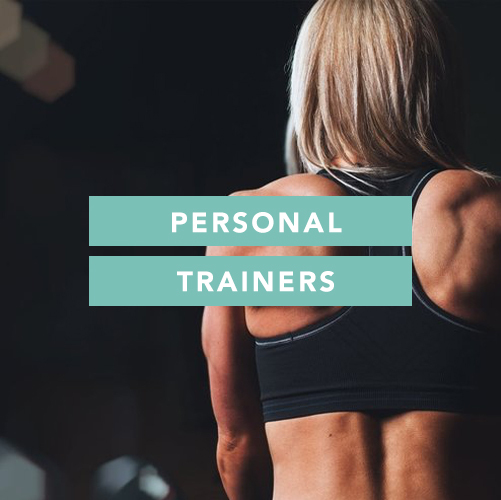 We also promote overall wellbeing by connecting you to the professionals that help maintain a healthy lifestyle. From nutritionists to spas to holistic alternatives - we’ll make all the arrangements to help you achieve your goals!